The Tightrope Carousel solution, integrated by Tierney Brothers, replaces historical, legacy signage cabinets to bring a richer informational experience for visitors and residents using the multi-modal facility's bus, rail, taxi and bike services. It also delivers new creative and reporting capabilities for Union Depot and its partners. The complete Carousel solution offers two unique channel layouts that are the basis of 12 individual channels delivered to 28 players. We can easily upload new information to the interactive map about events, public announcements, new locations, or even important emergency information such as bad storms or delays. It's easy and fun for visitors to explore the interactive screens and features. "The Carousel system is incredibly easy to use and quite intuitive," said Volpe.  "It's just as easy as using any Microsoft product, such as Word, Power Point or Publisher. For marketing purposes, we can easily upload new information to the interactive map about events, public announcements, new locations, or even important emergency information such as bad storms or delays. It's easy and fun for visitors to explore the interactive screens and features." 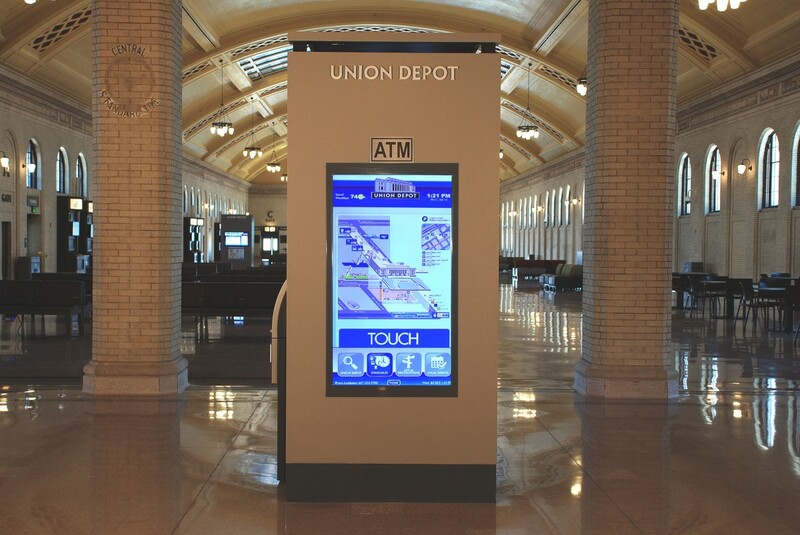 From the start of the renovation, Union Depot envisioned its signage system as a dynamic, integrated source to deliver real-time information to visitors while supporting future revenue generating needs. The system serves multiple transit functions, displaying real-time arrival/departure information by route. Rather than require each transit partner to have a separate information system and display, Tierney Brothers integrated these into one system that captures the information from each partner. 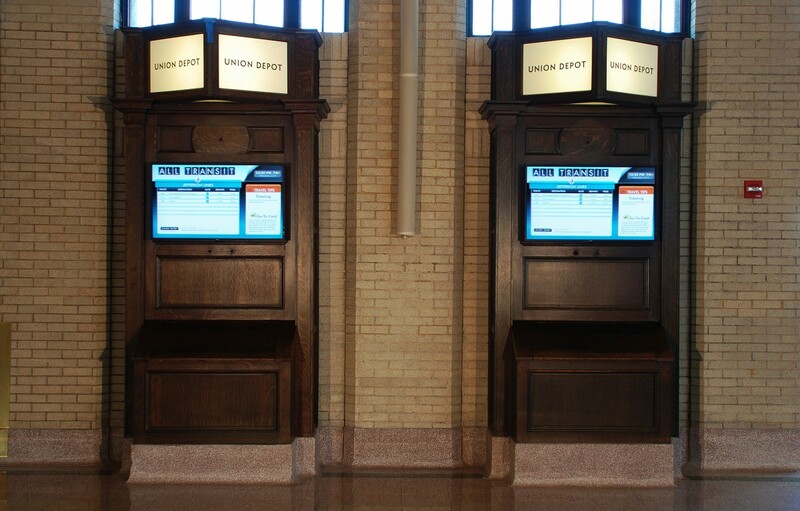 The results are centralized into a common Union Depot-branded display. "This system integrates these various data streams seamlessly, and also gives the individual transit providers the ability to have local custom messaging like 'weather delay' in an override situation," said Volpe. 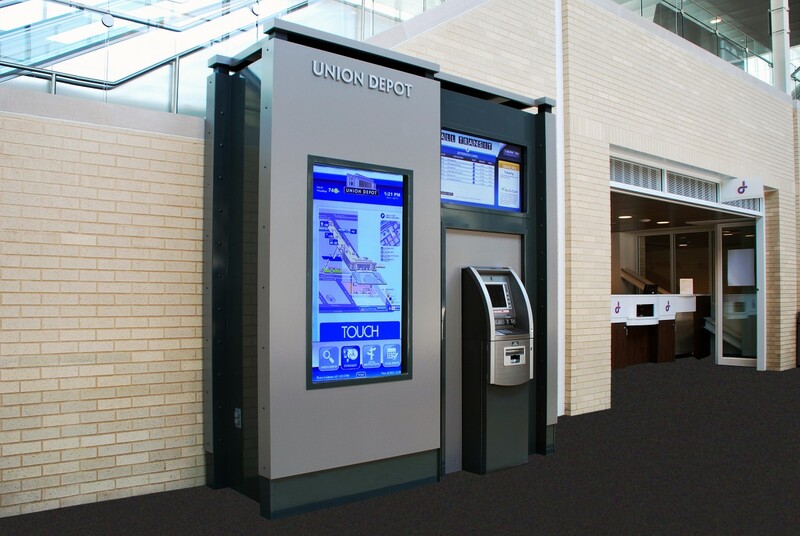 In fact, the digital signage system not only acts as a wayfinder, but also as a concierge. "Because we don't yet have all of our transit modes up and running, we don't necessarily have enough foot traffic to qualify staffing guest services all day to assist customers," said Volpe. "The digital signage systems serve that function for those times when we don't staff on schedule."  "We are definitely looking at the signage systems for advertising purposes as well," said Volpe. "Having them generate additional revenue is certainly another business opportunity that we hope to grow over the next year."